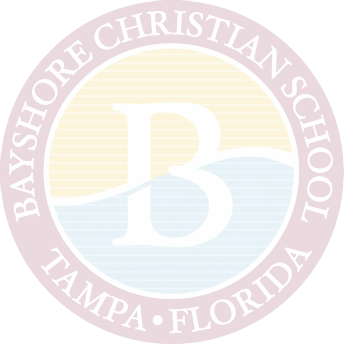 No matter where your journey in life has taken you, we welcome you home to Bayshore Christian School. 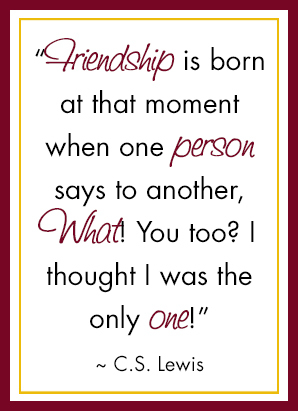 We invite you to renew old friendships and expand your network as you make new acquaintances. With over 40 years of graduating classes, we are strong in numbers. Once a Faith Warrior, always a Faith Warrior! Whether you graduated from BCS or attended for one year—you are an alumni of this school and important to us. Many great things happen at Bayshore! We want all alumni to know that we remember and love them. Help us fill in the missing pieces as we undertake the huge task of connecting with each of our alumni. Please contact Glyssel S. Cooper, director of Development, with any alumni-related questions. We want to hear from you. Please feel free to send us an email anytime with your questions, ideas, suggestions, or contact information about “missing” alumni. Purchase your red-top brick with an engraved, personal message. We will place your brick in our exclusive Alumni Way path. Please visit our How to Give page for information about ordering your brick.